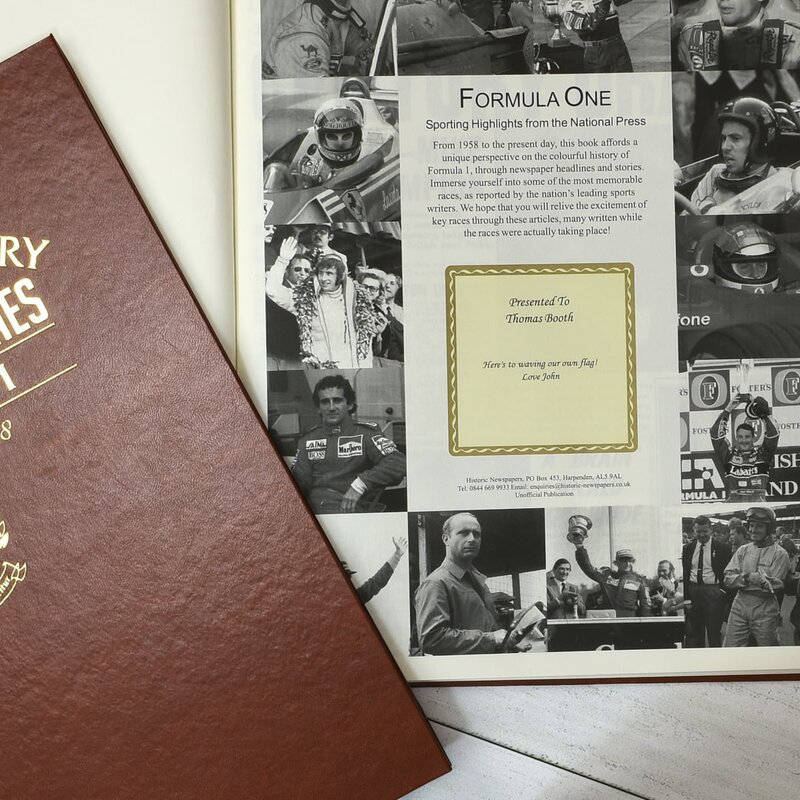 This fascinating book follows the sport from its early days in the 50s when Moss, Hawthorn and Clark risked all every time they took to the track. 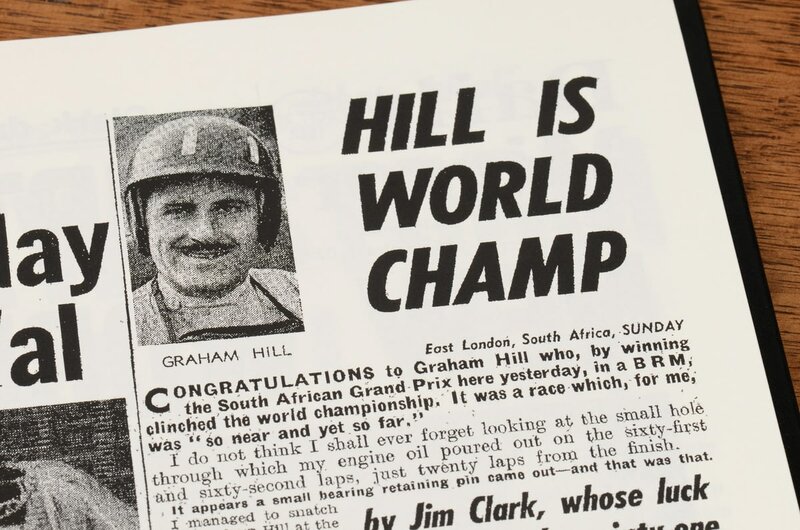 More great Brits enjoyed the limelight including Graham Hill, Jackie Stewart and James Hunt as the sport became international and drivers from around the world pitched their skills against each other and the elements. 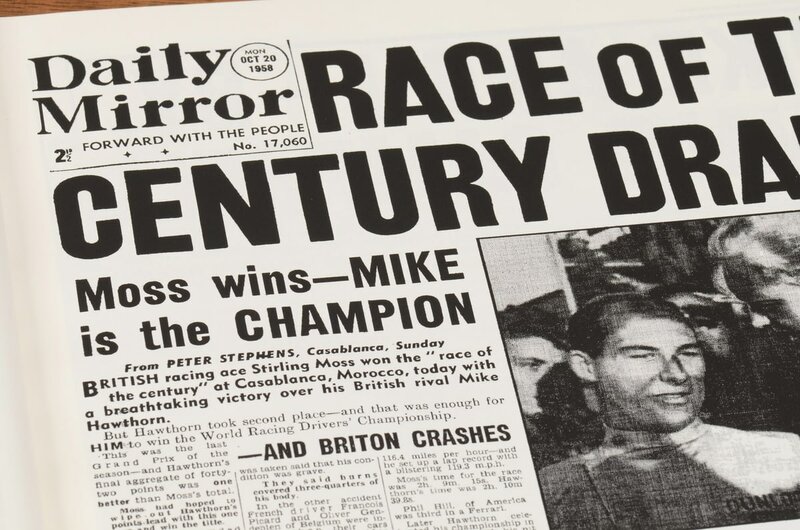 Tracks and cars were made safer as technology pushed the barriers of speed. 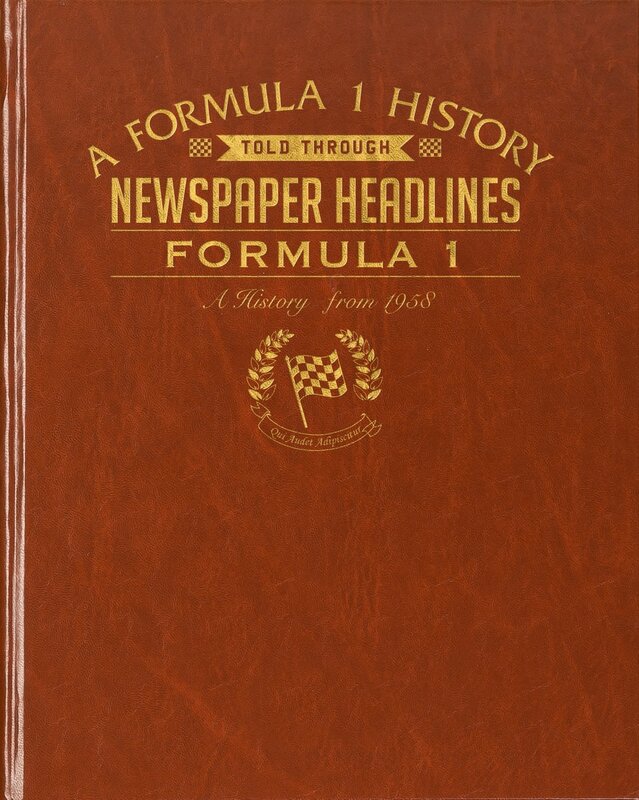 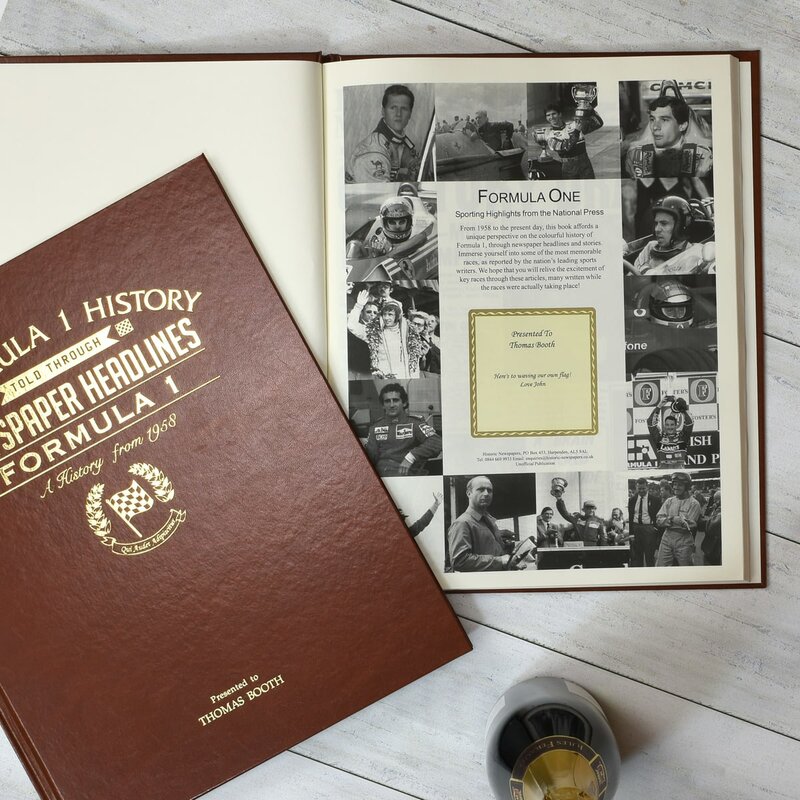 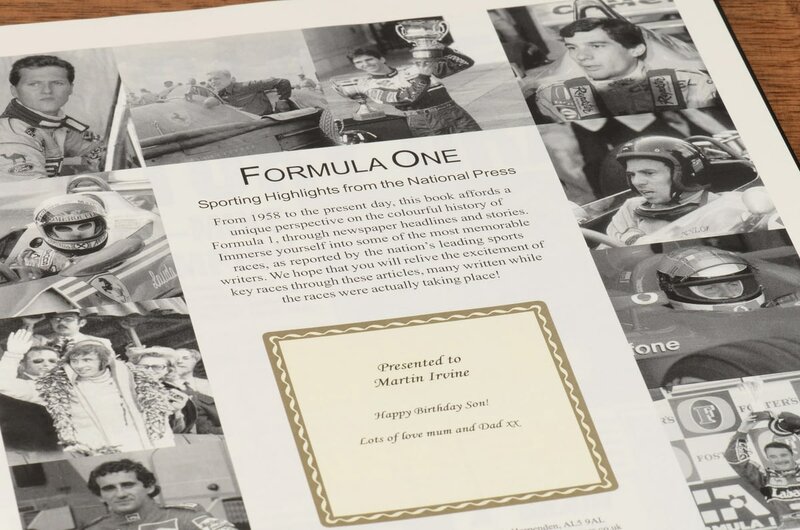 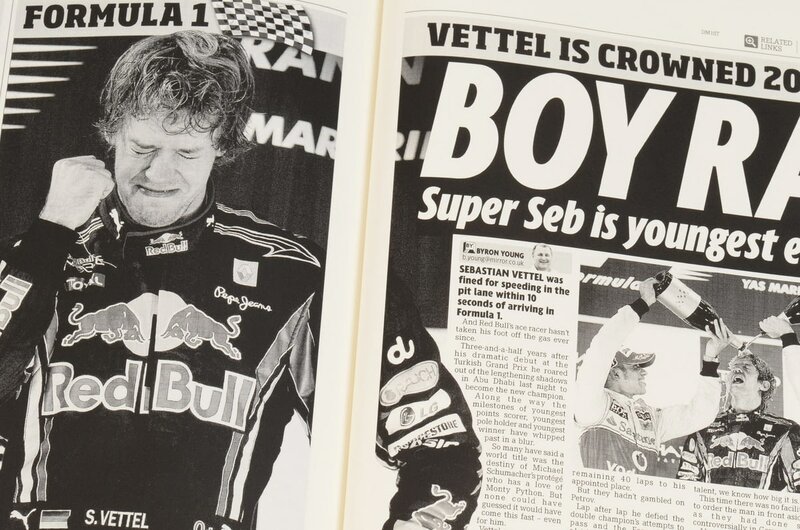 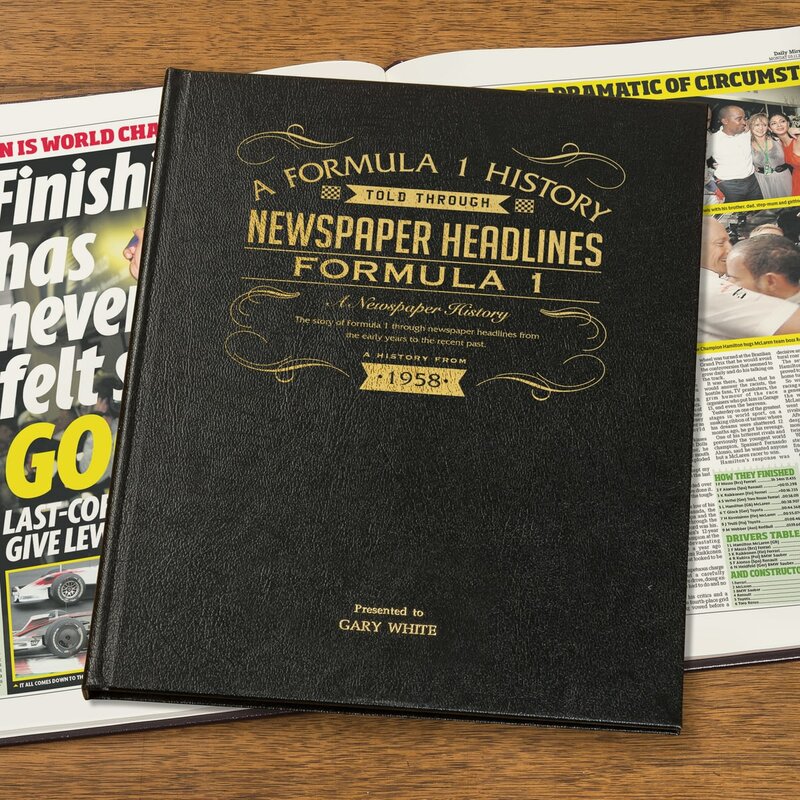 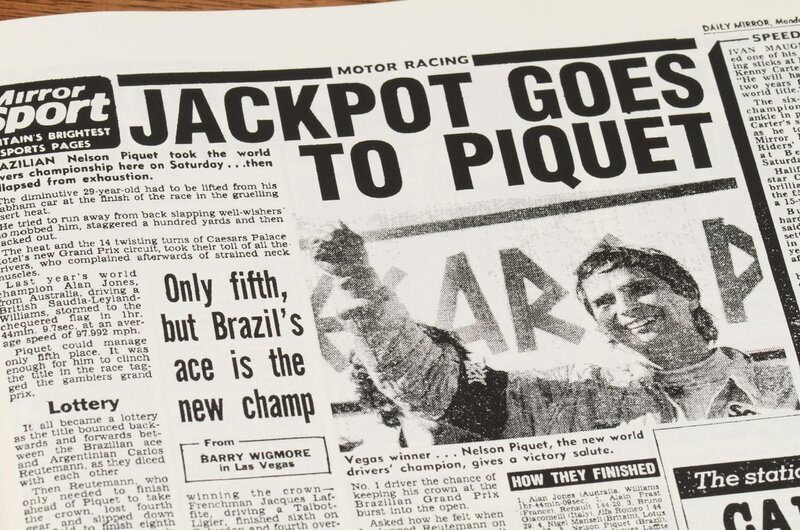 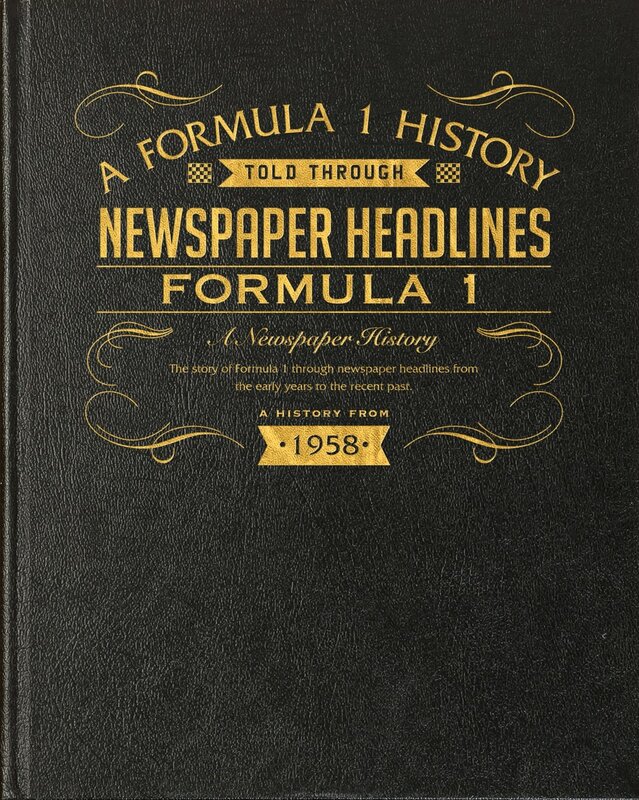 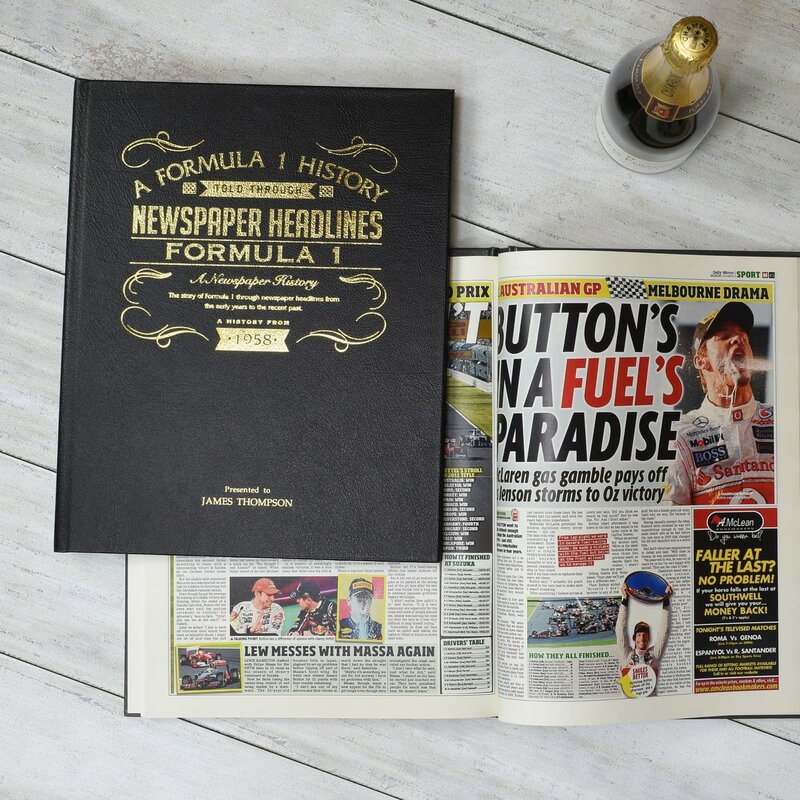 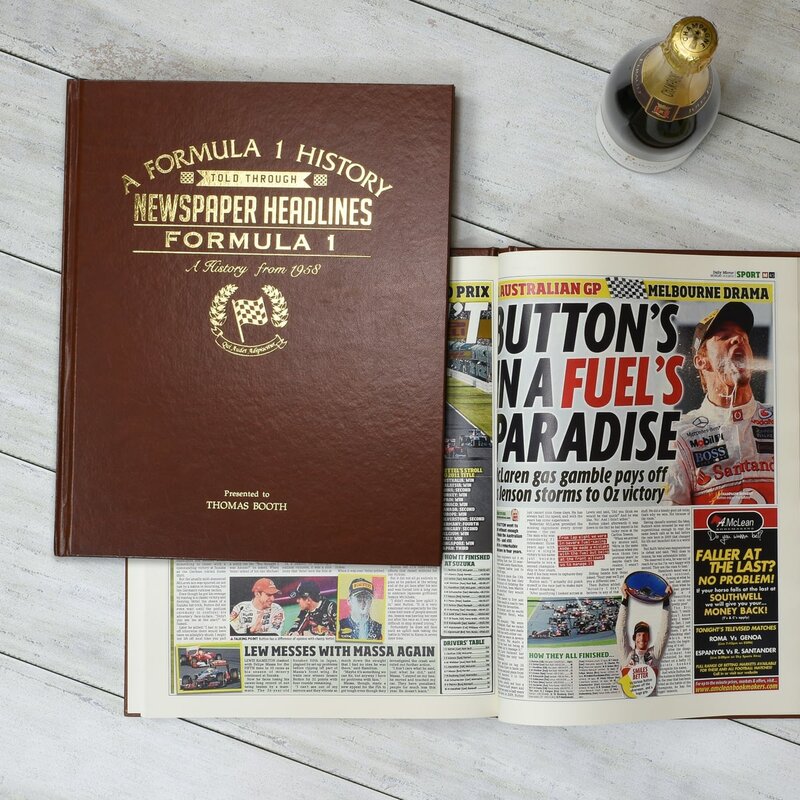 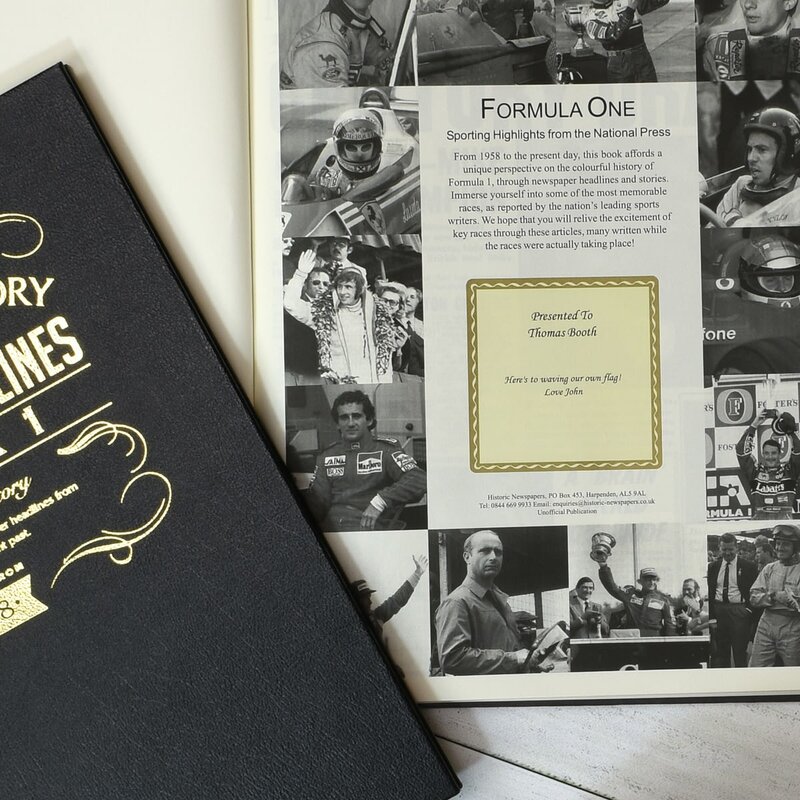 This 163-page book follows the progression of formula one through reproductions of original newspaper reports from the time of the events. 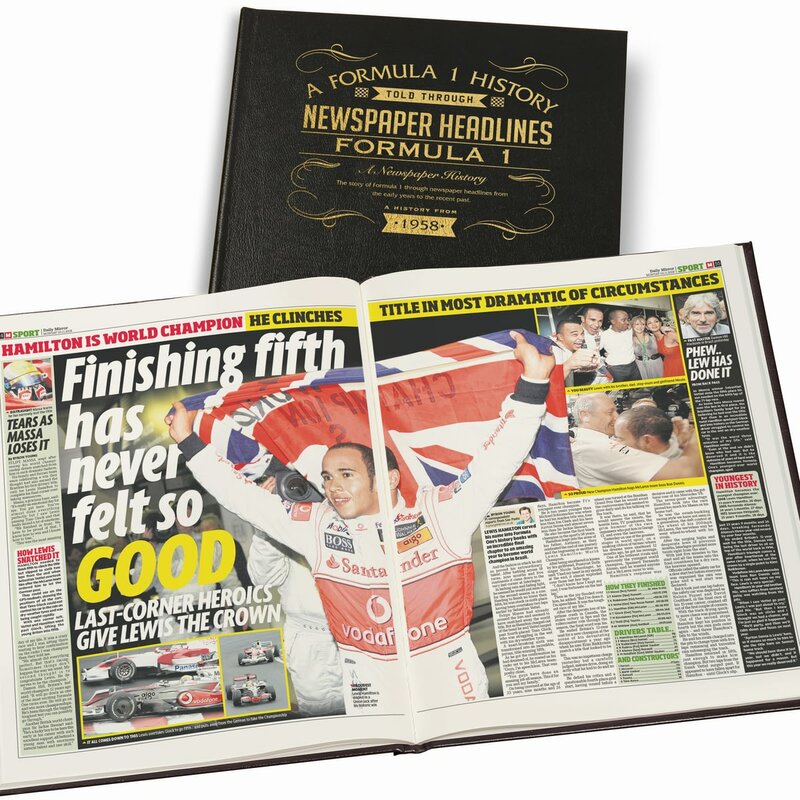 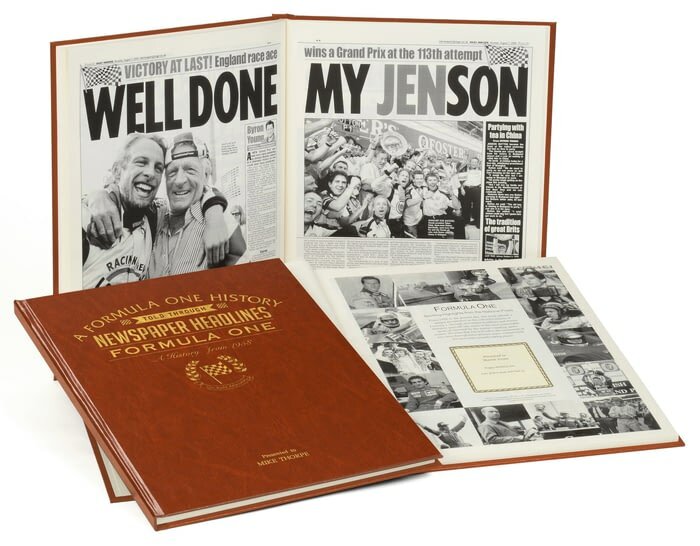 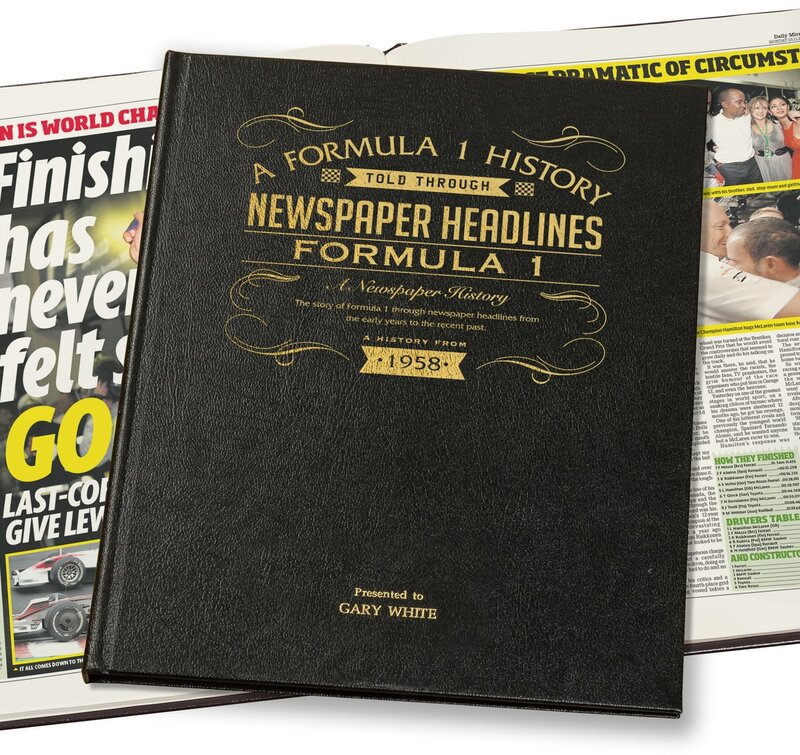 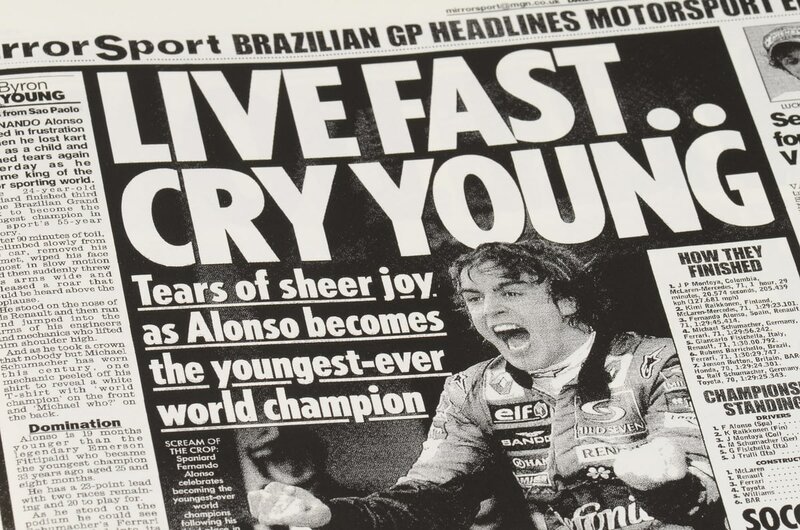 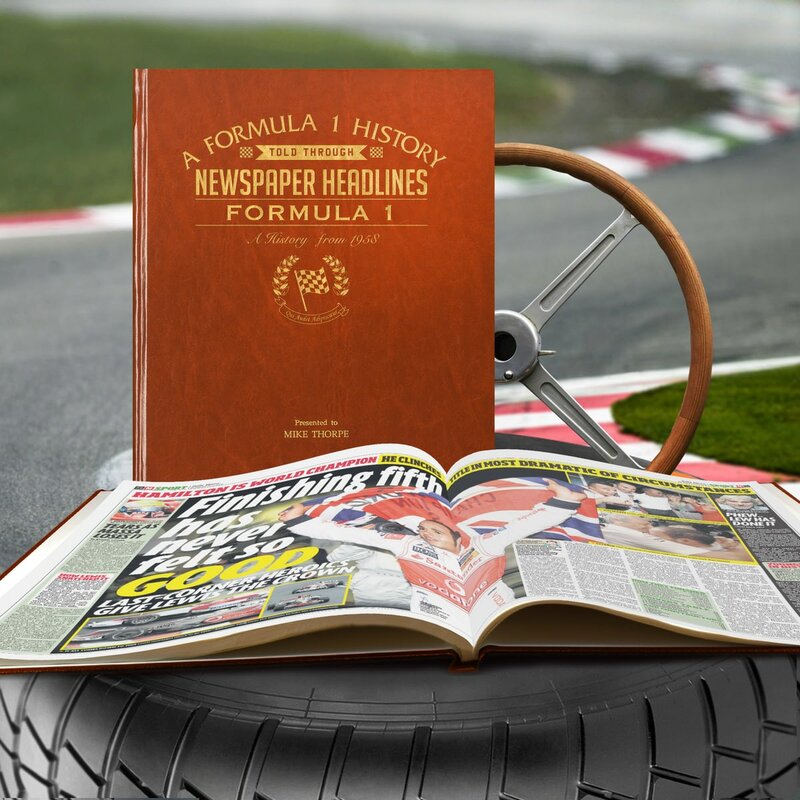 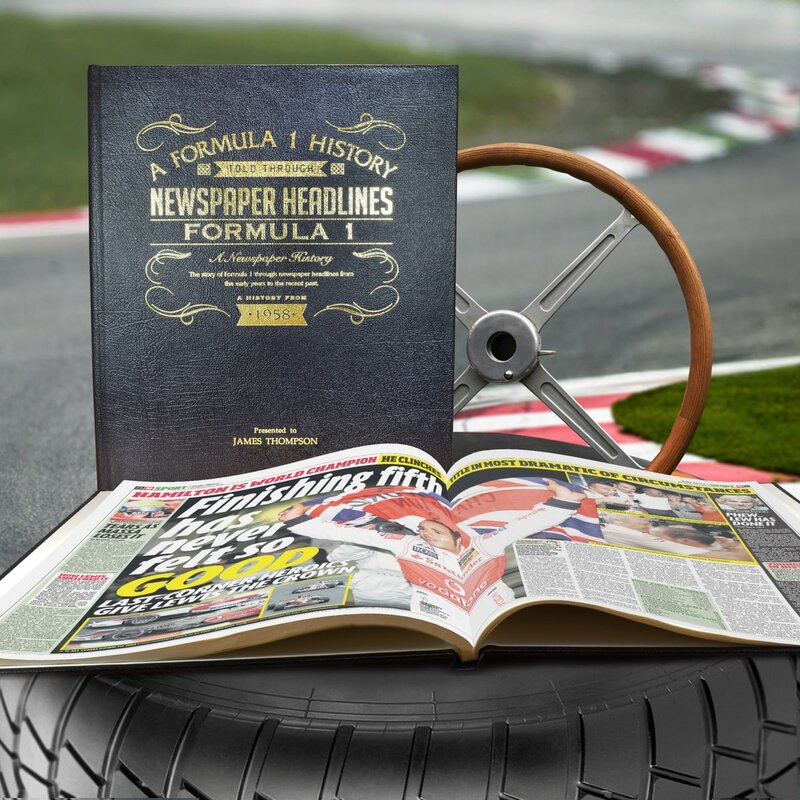 Our Formula 1 Newspaper books are unofficial products, and are in no way affiliated with any formula 1 team, unless specifically stated. 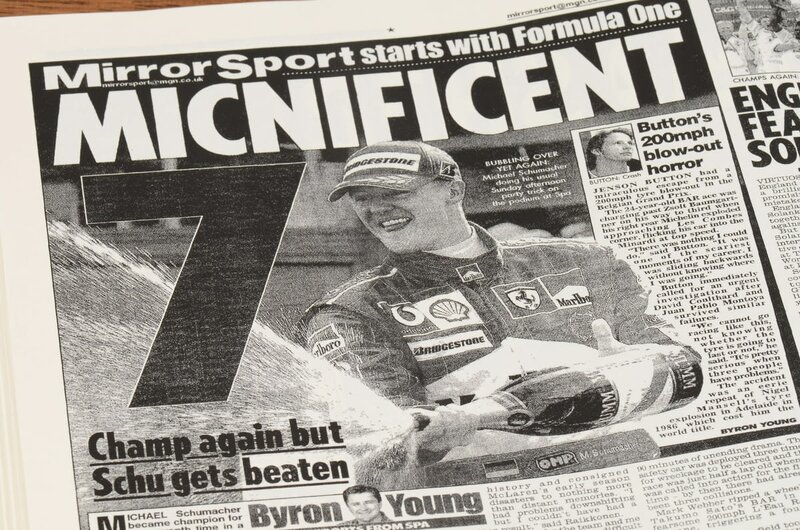 Newspaper coverage of the Halequins from 1988 to end of last season. 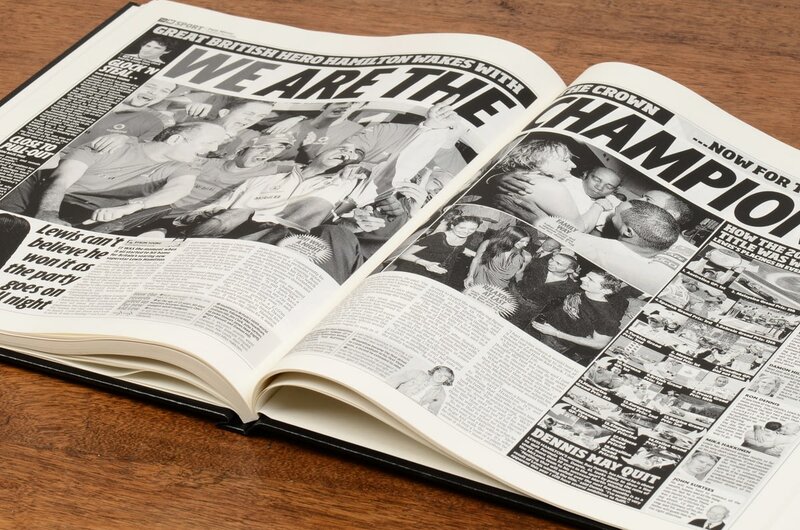 Newspaper coverage of the Saracens from 1996 to end of last season. 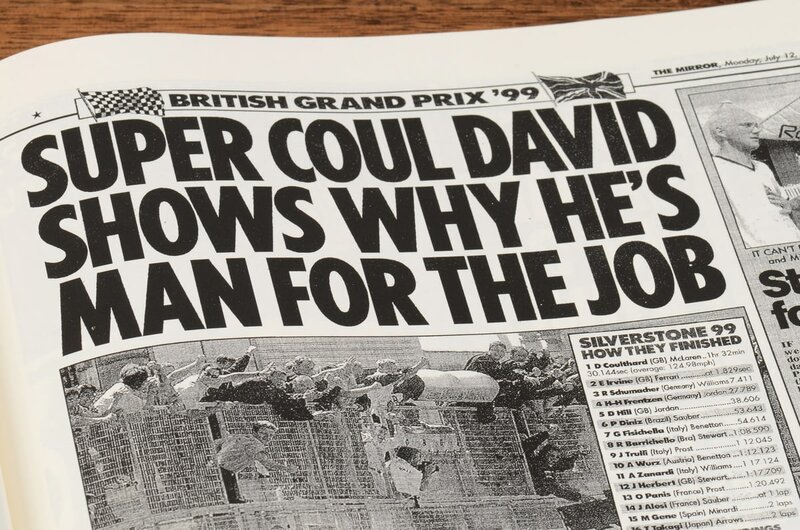 Newspaper coverage of Gloucester from 1996 to end of last season. 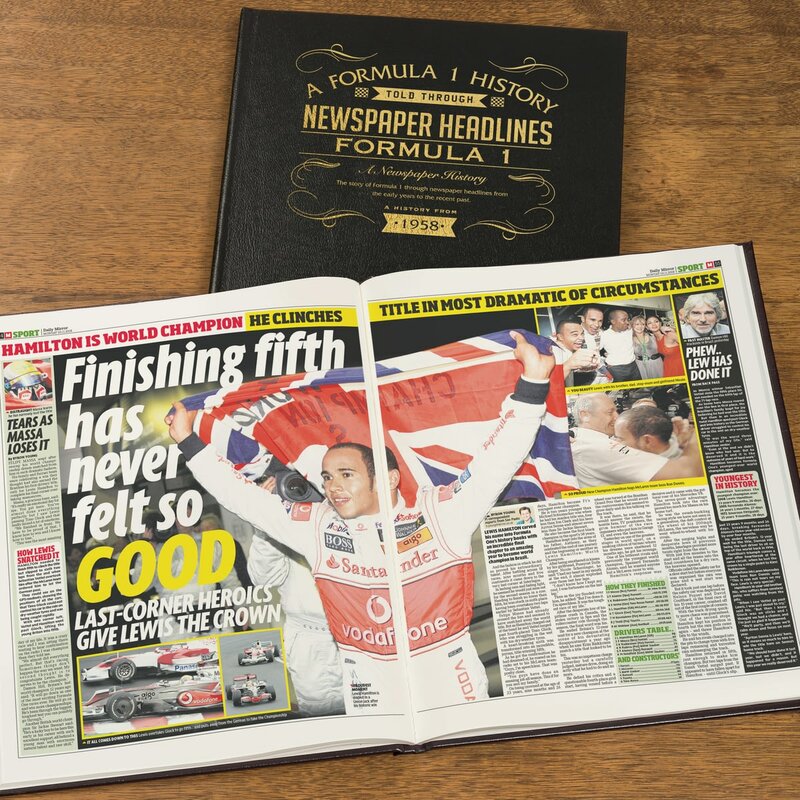 Reproduced to near full tabloid newspaper size. If you're still gloating over England's recent score here's some more to savour.